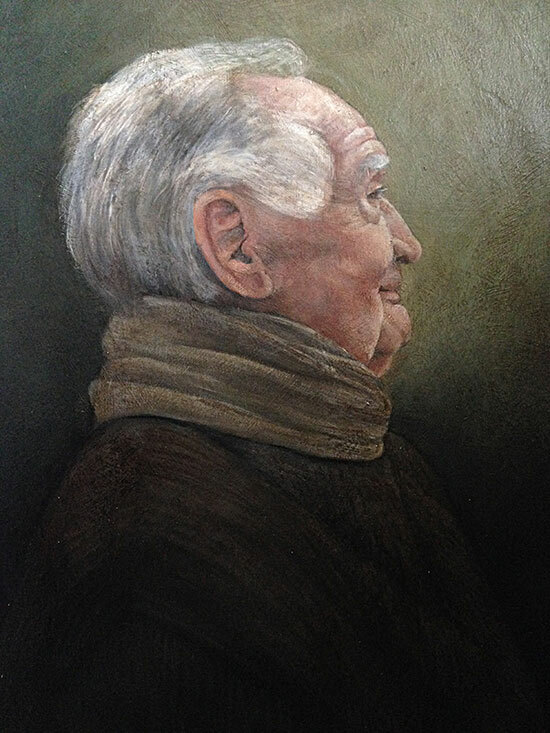 Portrait of the client’s grandfather, affectionately known as Nonno. Love this portrait. I can see the love for him and his little smile us great. I’m going to see if I have a good photo of my late father, he had a very characterful face, and ask you to paint him. Thank you Judith for the lovely comment 🙂 I look forward to seeing the photo.